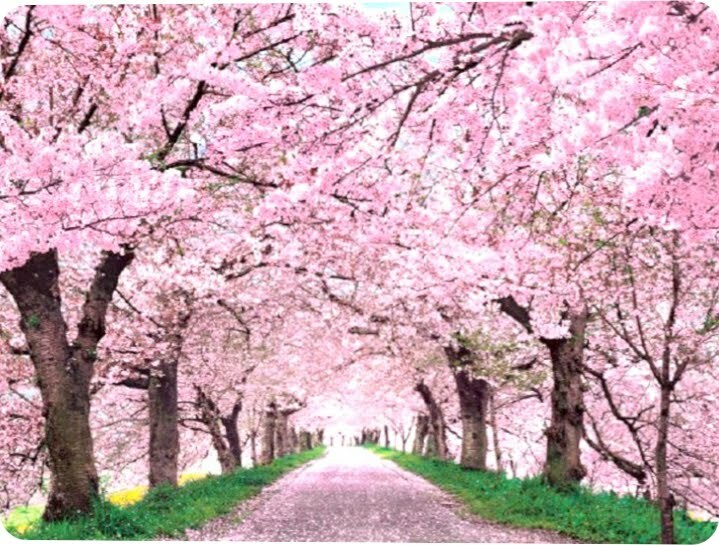 This time of year, people all across Japan walk about in awe under giant canopies of soft pink. It’s cherry blossom time! Many view the blossoms simply as nature’s beautiful spring show. 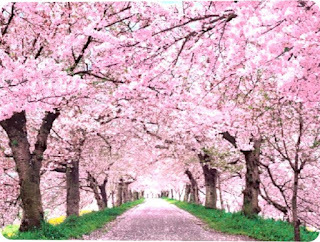 Others view metaphor: cherry blossoms are a boundary marker in the seasons of life. They’re a reminder that our lives, too, are fragile and fleeting. For the samurai, fallen cherry blossom petals symbolized a fallen warrior. Their lives bloomed and fell in glory for their lord. 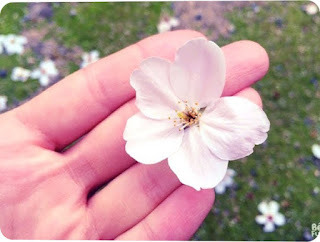 Regardless of how you view the cherry blossoms, one thing is sure: their brilliance comes to a quick end. Good Friday and Easter should turn our view upside down. The metaphor is reversed. It is not the samurai who sacrifices his life for his lord. Rather, the lord sacrifices for his servants. On Good Friday, Christ, our Lord, sacrifices for us. At the cross, he throws his life away in sacrifice. He is like the fallen petal. But only a single one need fall to its end. Christ dies in the place of us all. Now, the clock turns backward. Can you imagine falling cherry blossom petals suddenly reattaching themselves to the tree, their source of life, and going onto full and beautiful existence? This is what Christ has done for us. At the cross, he died. At the grave on Easter, he defeated death. We who believe in him are reattached to the source of true life. God, the Holy Spirit, now dwells inside. Divine, eternal life has fused itself into us. No longer must “cherry petals” flutter in mass toward the ground. No, for in Christ, our forever end is averted. True spiritual life begins. Our brief lives can be lived in without the pathos of transience and ending. Our lives can be lived with the blessed hope of eternity to come. Why? Because we know that the end of this season on earth, is but a more glorious flowering of life in heaven to come. Christ’s death has reversed the curse of endings. Glorious life begins. Let’s give thanks to as we celebrate Good Friday and Easter.